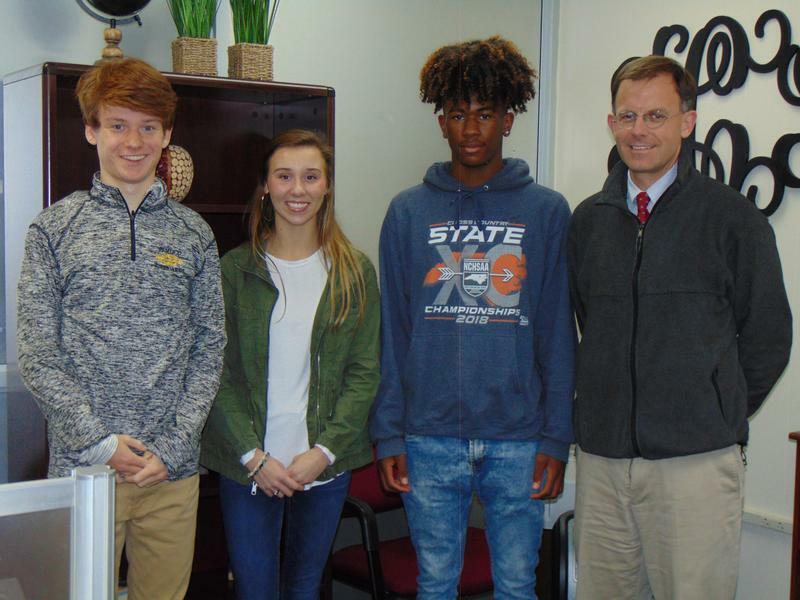 During the February meeting of the Pamlico County Board of Education, Jim Durham, Band Director, and Pamlico County Band Booster representatives presented a check to Jeremy Johnson, Pamlico County Middle School Principal, to help fund the renovations at the hurricane-damaged middle school. 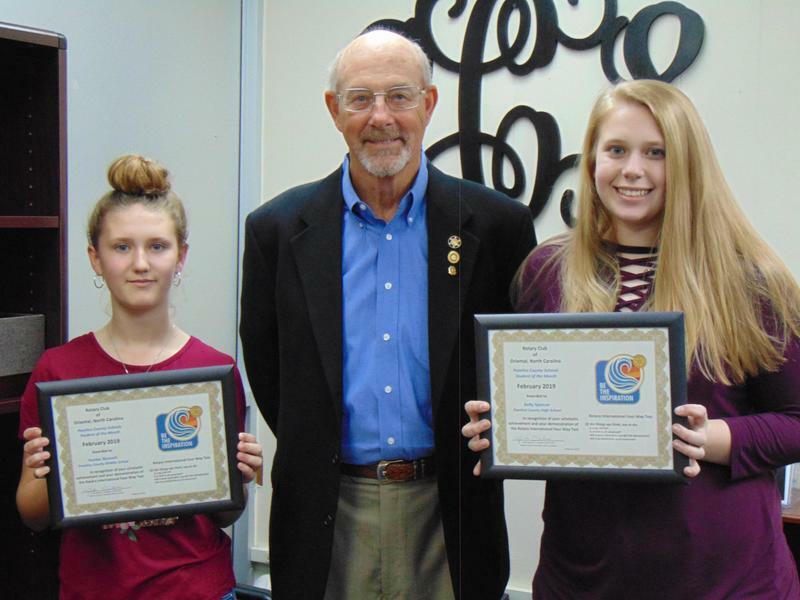 During the February meeting of the Pamlico County Board of Education, Pamlico County Middle School (PCMS) student, Bonnie Frazer, and Pamlico County High School (PCHS) student, Shawna Rigby, were recognized as the Oriental Rotary Students of the Month for their school. 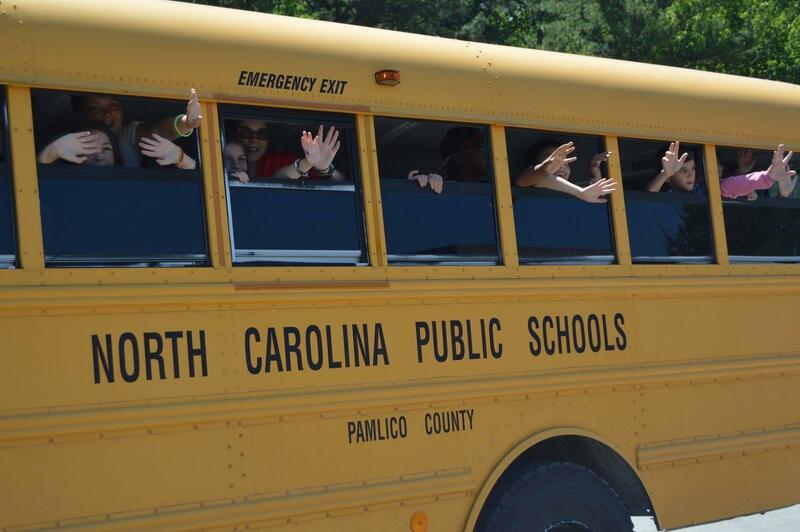 Hello and Welcome to Pamlico County Schools! My name is Lisa F. Jackson and I am excited to welcome you to our new and very improved website! I am honored to begin my third year serving as your superintendent. 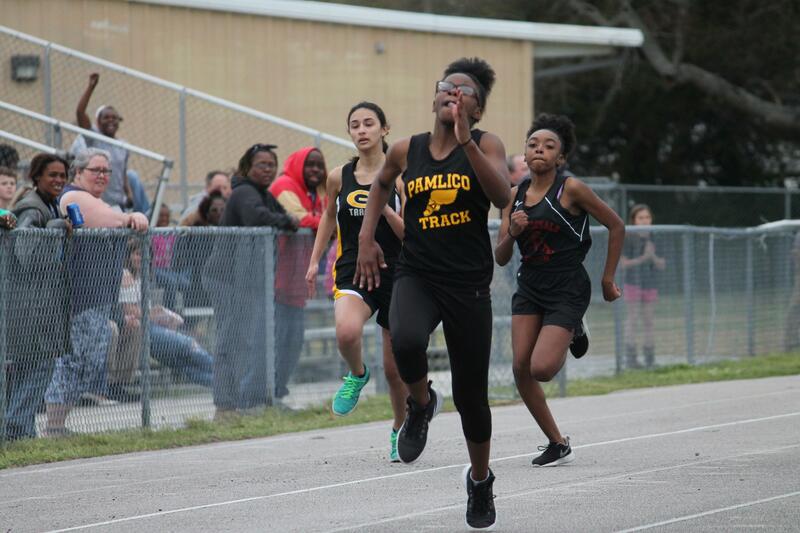 At Pamlico County Schools, we strive to make our schools a place where students are excited to learn and employees are inspired to be their best. We reach for excellence each and every day. Additionally, we strive to maintain safe campuses and to inspire our students to achieve their optimal level of learning. 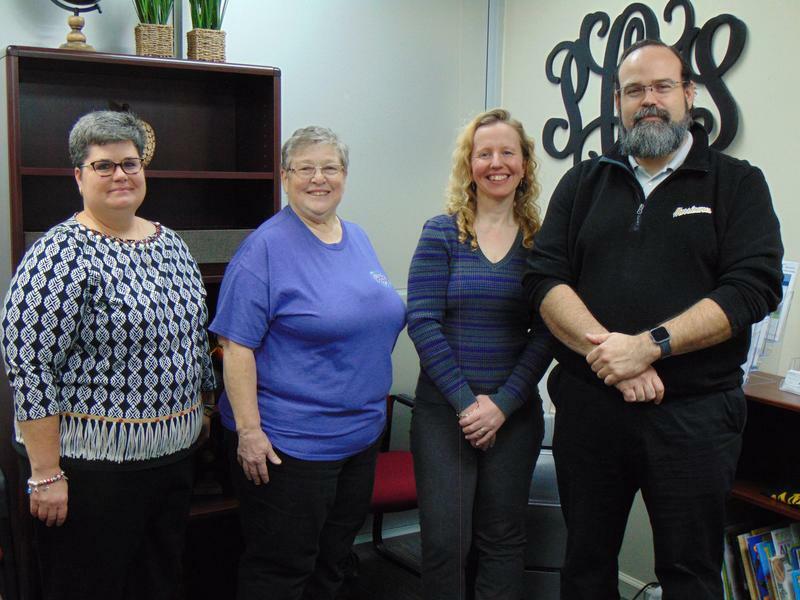 PCS is proud to be an integral part of the Pamlico County Community. I have been a part of this community for 28 years as an educator at various levels from Pre-K to Community College. I am so proud of my students (current and former)! I can honestly say that my best and most rewarding work was being a teacher in Pamlico County Schools! As an educator for almost three decades, I pride myself in getting to know the people I work with. The relationships I have made with educators, students, and parents are ones that will last a lifetime! My roots run deep in Pamlico County. My mom was a 1964 graduate of Pamlico County High School before she and my dad moved down the road to Aurora, where I grew up and attended school for 12 years. 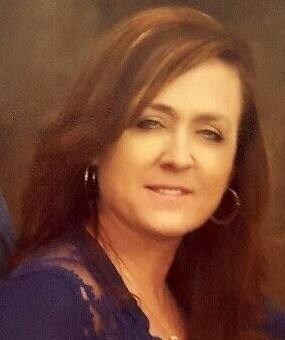 After graduating from East Carolina University with a degree in Early Childhood Education, I made my home in Pamlico County where I have raised both of my children. Pamlico County is truly “a great place to live and work”. I invite you to stop by and visit one of our four schools and see why I am so full of PAMLICO PRIDE!!! 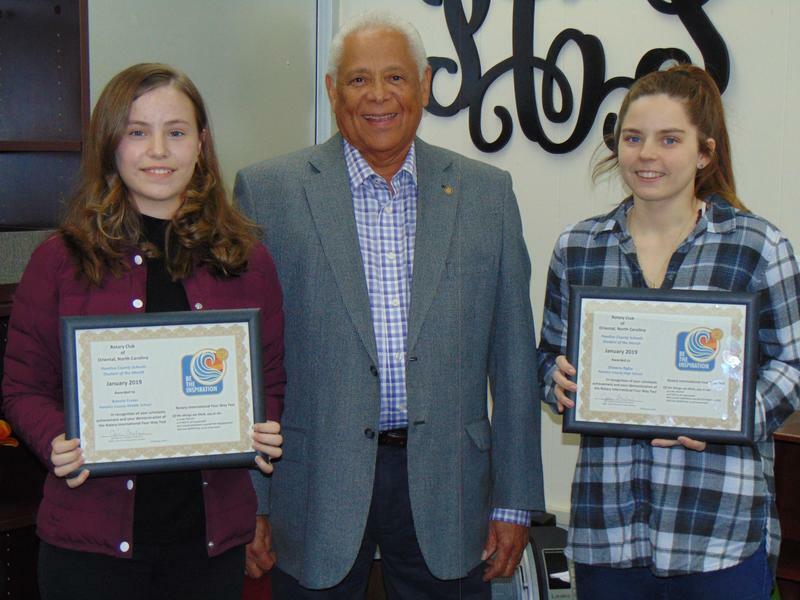 Pamlico County Schools, in partnership with home and community, will prepare all students for further education and to be productive, responsible citizens who function effectively in a changing world.